Published December 30, 2013 at 3648 × 2736 in Mahayana in Malabar: Trikaipata Shrine on Ponnamkod Hillock in Calicut. Perum Trikovil Jain temple Calicut, just to the north of Kutichira. 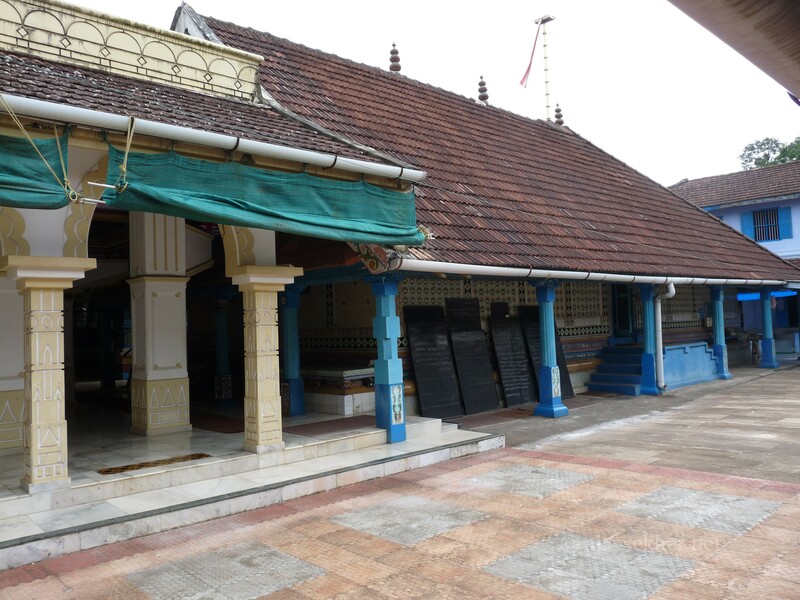 This is the oldest monument in Calicut which has its name from this Kovil as Kovilkod/Koyikod.